This property is a good spot to build your dream house. 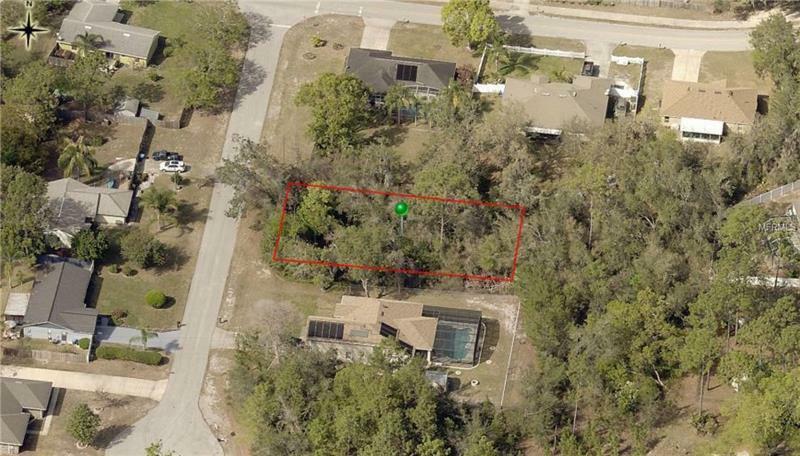 This over sized lot is located in a well established neighborhood in Deltona. No HOA. Close to restaurants, shopping, schools, grocery stores, pharmacy, Orlando attractions, Daytona Beach and other conveniences nearby. Don't miss this one.